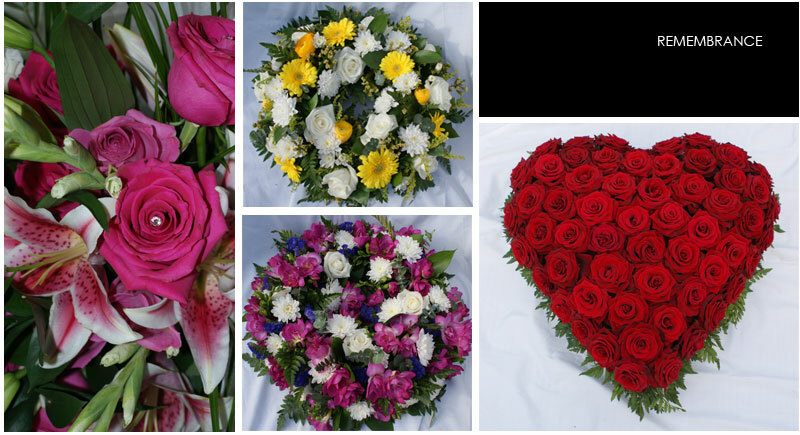 We believe that flowers for remembrance/funeral should be individual, memorable and reflect your wishes. We pride ourselves in taking time to understand and respect your wishes. For a free consultation, please contact Karen on 07811 450744.